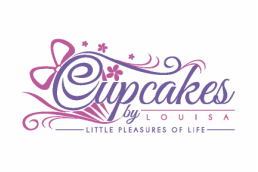 Our cakes, cookies and cupcakess are a delicious choice for all types of special events and celebrations, from children's birthday parties, births and christenings to housewarmings and hen nights. Our cakes, cookies and cupcakes can be 'customised' and packaged to suit each individual event whether it's matching a colour scheme, a party theme or providing you with hassle-free party favours. Personalised cupcakes range from £1.50 to £3.50 per cupcake depending on the intricacy of the decorations. We also offer wedding cakes (POA), celebration cakes (from £30), giant cupcakes (from £30) All cakes, cookies and cupcakes can be delivered and set up for your occasion, please get in touch for more information.